Your eyes are more than just two things that you see with. They are an integral part of your overall health. In order to make sure that you keep them healthy and maintain your eyesight for as long as possible, it’s important to care for them. When it comes to some of the most important do’s and don’ts with your eyes, here are some tips to take a look at. A lot of people think the sole purpose of eye tests is checking how good your vision is. However, they are much more than that. Eye tests can detect all sorts of conditions besides just visions problems. Your optometrist can detect issues from tumors to autoimmune disorders. Optometrists are trained to look closely at the overall well-being of your eyes and determine whether you require eye surgery, or are showing symptoms which may be a red flag for something serious. Try to go in for an eye test at least every two years. Not only will they look out for potential health dangers, but your prescription may have changed. It may sound like a given not to apply eyeliner in a moving vehicle; however, you’d be surprised how many people get hurt doing it every day. All it takes is one small bump or foot on the brakes for your makeup applicator to stab your eye. Not only can it be painful, but it can lead to an infection which could lead to blindness! If time management is an issue for you in the mornings, consider permanent makeup so you can get up and go! If you suffer from dry eyes frequently, it’s likely a symptom of dehydration. You should drink water throughout the day in order to keep yourself hydrated. In addition to sipping water, try applying a light saline solution to dry eyes. You’ll see better, and be less prone to eye irritation. 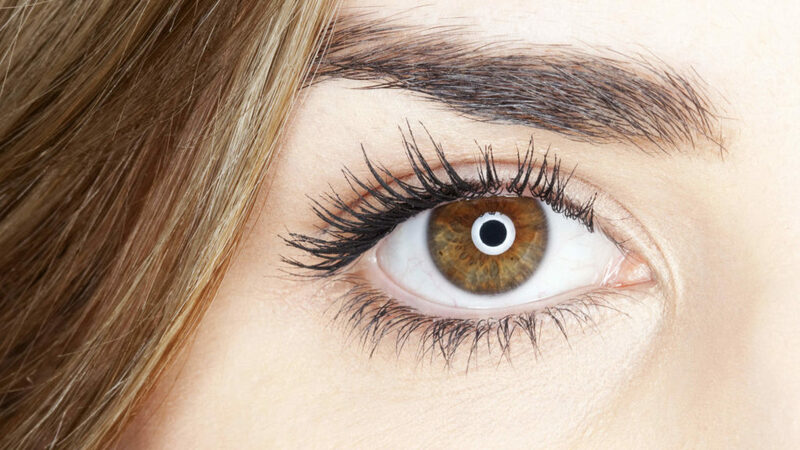 If you’re someone who hates to throw stuff away, change that rule for your eye makeup. 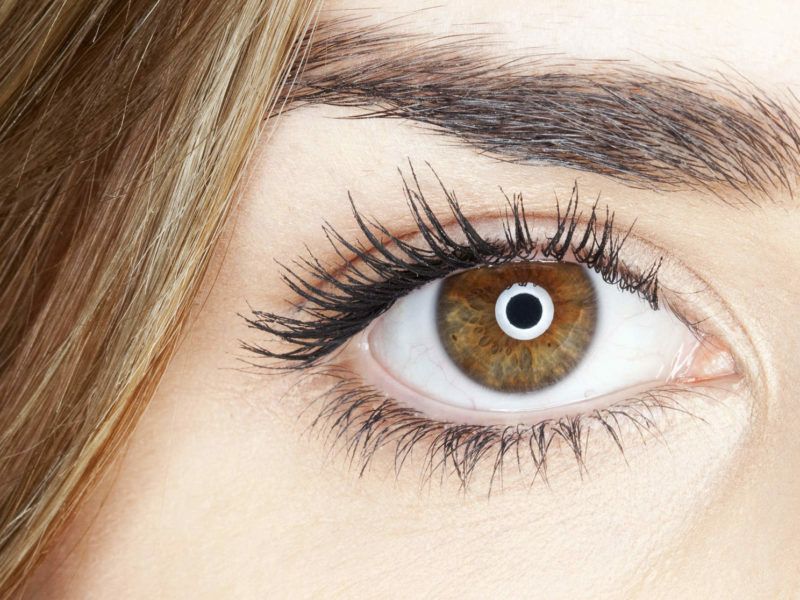 Your mascara is a breeding ground for nasty bacteria which can lead to serious eye infections. Switch out your mascara for a new one at least every three months. If you feel like you still have plenty left at the end of 3 months, then switch to a cheaper brand! If you work for long periods of time staring at a screen, your eyes may start to suffer from it. It’s important to take measures to reduce the strain on your eyes. Wear your glasses which have been prescribed to you, and make sure that you take frequent breaks. Try to lower the brightness if possible and turn the settings to a warmer hue. For more articles like this, check out the Spews Lifestyle Category!